We’ve combine decades of experience, quality materials, and superior customer service to serve you with a seemingly effortless roofing experience. We are a full service roofing company. We offer a range of services from roof inspections, to roof certifications, to roof repairs to completely new roofs. We work on single story homes to commercial buildings. 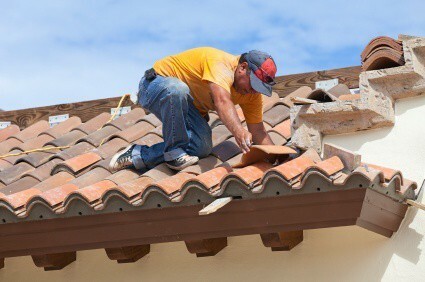 With over 10 years of experience, we offer roofing services to the entire Phoenix Metro Valley. We are proud to server you. 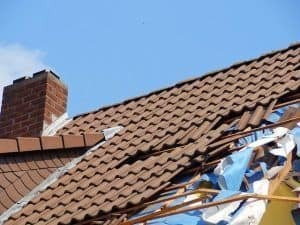 Call Castile Roofing for your Phoenix, Tempe and Mesa Roof Repair Needs! We are an Arizona Roofing Company providing services to our residential and commercial customers in Phoenix, Scottsdale, Tempe and surrounding areas. Locally owned and operated we are a full service Phoenix roofing company that has been serving our customers for over 10 years and we know what it takes to for a roof to stand up to the extreme heat of an Arizona summer day. We know the impact of the high wends and driving dust storms and the damage they cause. We understand the havoc created by gale force winds, rain and hale during one of our sudden micro-burst throughout the monsoon season. We never look at shortcuts when it comes to providing our clients with the best possible materials and craftsmanship in the Valley to make sure our roofs survive the Arizona weather. We are also there to assist you by working with your insurance company. No matter what type of roof you might have, our highly skilled, professional roofers in Arizona are there for you. By providing our clients with a variety of roofing options regarding products and materials, our roofing professionals are there to assist you in determining the best possible options for your Phoenix roofing needs. We are there with you from concept to completion and our Arizona professional roofers do everything to ensure a safe working environment. We work with homeowners and business alike so there is truly no job too big or too small. Warehouses, malls, shopping centers, single as well as multi-family residential units and apartment complexes, we are there to do it all providing each and every client with the same reliable and Arizona professional roofing services. So whether it is to repair or replace, call one of our professional roofers today to take care of your roofing needs. At Castile Roofing, we understand that roof issues affect your home, life and business. That’s why we respond quickly and will fix you roof in a timely and quality manner. We use nothing but the best materials and practices to make the roofing repairs that you de serve. Roofing maintenance is an imperative task if you want to see maximum longevity out of your roof. 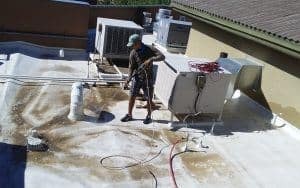 With the extreme weather that the Phoenix Metro Valley sees from intense sun and monsoon storms, it is important to have yearly maintenance preformed to your roof. With annual maintenance preformed to your roof, we are able to catch small issues before they evolve into larger, more complex problems. The scope of the maintenance that we do depends on the type of roof that you have. Generally speaking, we clear off debris, and inspect for damage. Replacing or installing a new roof on your property can be a stressful ordeal, that is why it is important to hire a roofing professional that you have confidence in. At Castile Roofing, we are possess the equipment, man power, and experience to tackle any roofing issue. We have worked on both commercial and residential roofs for over two decades. 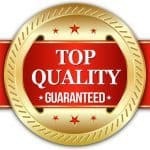 With a Strong Commitment to Excellence, Castile Roofing provides our customers with quality roofing and customer service. 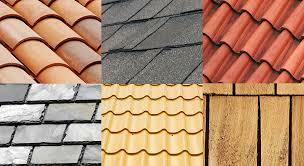 We are committed to our customers to provide for their roofing needs no matter how small or large the job may be. Complete Customer Satisfaction is our number one priority.